May 26, 2017 – When Taylor Short joined Southern Company as a co-op student, she not only brought her quest for knowledge but also research experience from the University of Tennessee. 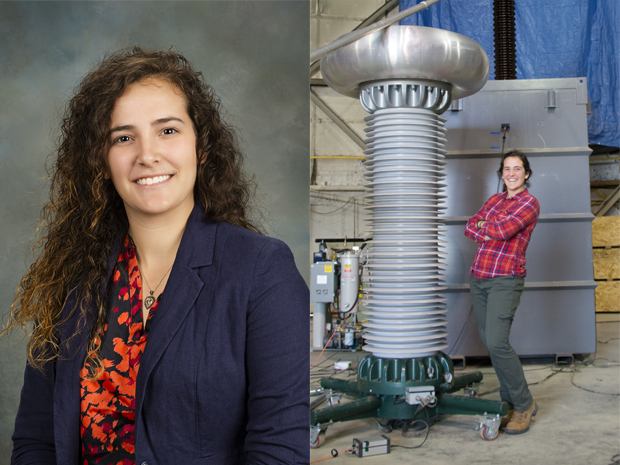 That skill set allowed Taylor, an electrical engineering student concentrating in power and energy systems, to immediately contribute to the research and development department at Alabama Power's headquarters in Birmingham and positively impact the future of energy. During Taylor's most recent co-op rotation, she reported to Joe Schatz, who is the manager for Transmission and Distribution Research. Besides helping to develop a variety of sensors that are used on transmission lines, Taylor had the opportunity to lead on several projects. One of those involved bidding a transformer dehydration installation and organizing the process of getting it installed in Georgia last November. "We took the technology being developed in the power tech lab and installed it, where it will be tested for a year," explains Taylor. "This dehydrator continuously removes moisture from this transformer, and that's important because moisture causes flashovers and arcing and degrades the lifetime of a transformer." Taylor also was responsible for coordinating the testing of a laser detection tool developed by Virginia Tech. "We had a prototype, and I planned a demonstration on a substation in Georgia," she says. That project encompassed managing the safety aspects and outlining the research and testing steps that needed to be taken. For Taylor, working on this project was invaluable because it gave her both leadership and logistics experience. Throughout her co-op, Taylor employed advice Supervisor Drew McGuire gave her during her first rotation. "He really encouraged me to network within the company, so I made it a point to meet a lot of managers who weren't in my specific department," says Taylor. "It's important to explore past your area of focus. Understanding the big picture of the company and where the projects need to go is critical, particularly in research." 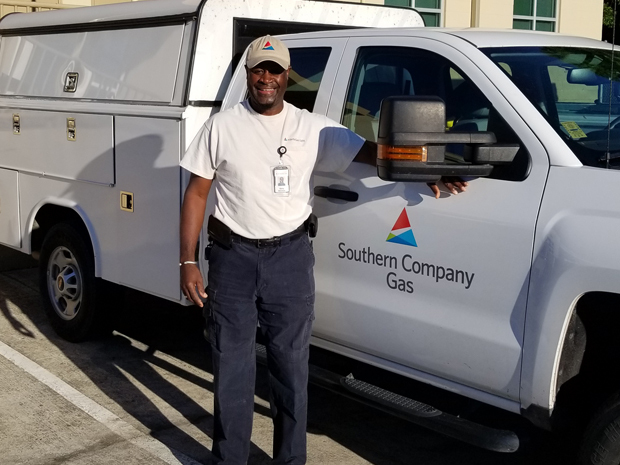 Looking back, Taylor is grateful for the opportunity to co-op at Southern Company. "I love the environment and the innovation at Southern Company," she says. "I originally thought I wanted to do an internship with a company, but there's a huge opportunity to learn about the larger industry with a co-op. You get to integrate yourself into a company and make an impact." May 12, 2017 – Our commitment to safety won over Barry Merchant. March 3, 2017 – In 2009, company recruiters traveled to Puerto Rico to recruit engineers for Plant Hatch. That’s where they met Debi Pagan-Diaz. Debi grew up in Puerto Rico and studied mechanical engineering at the University of Puerto Rico. 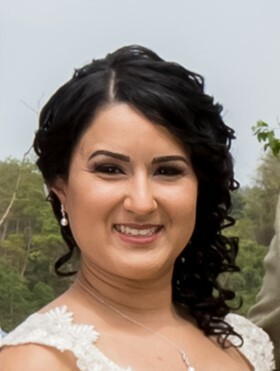 After receiving a job offer, Debi left her family and home to move to Georgia where she became a program engineer at Plant Hatch. While there, Debi learned the benefits of working with a team of individuals excelling with their own personal strengths. Debi wanted to take that same concept with her to Plant Vogtle. In 2013, she made the move to work as an engineer and future supervisor for Vogtle units 3 and 4. Debi is currently the assistant to the vice president of Vogtle 3 and 4. Today, Debi enjoys mentoring young students who share her love for challenges and for taking things apart and putting them back together again. What advice would you give to women starting off in the industry? I have always enjoyed the outdoors, sports and a good challenge. Currently, I spend most of my time mountain and road biking with my husband and friends. It provides me with an opportunity to enjoy the scenery while creating memories. Besides biking, I support our AMIGOS East Region chapter by being a bridge between the company and our growing Hispanic/Latino community.